Viknesh Vijayenthiran June 3, 2011 Comment Now! 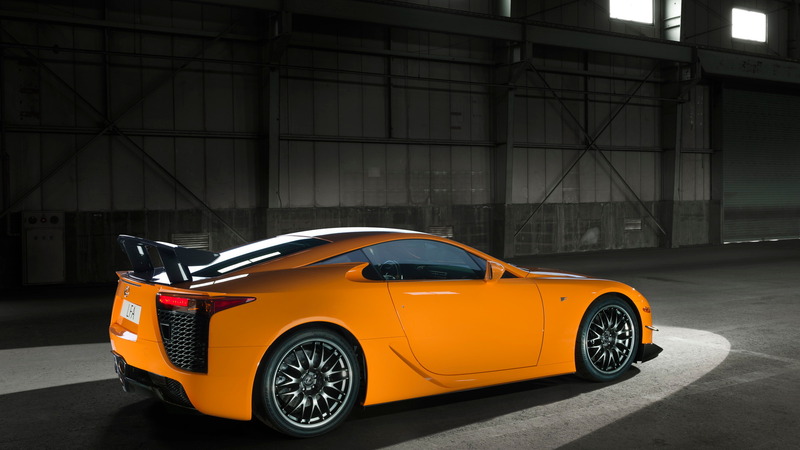 Lexus will be out in force at social events this summer in key cities across Europe, inviting the general public to get up close and personal with its latest offerings. 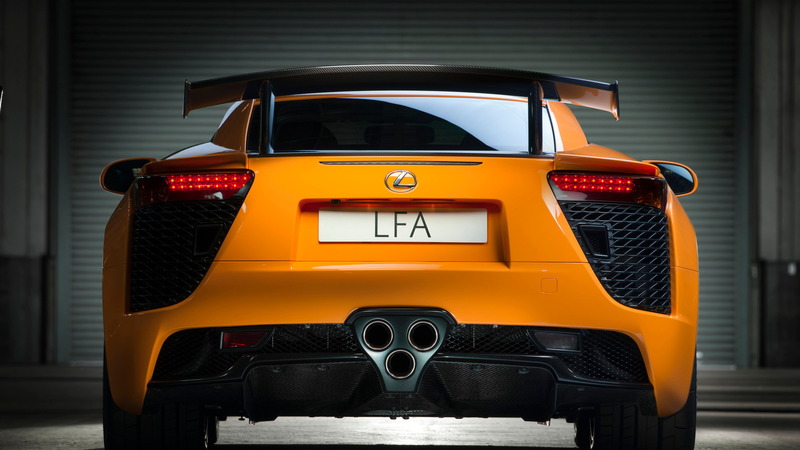 London in particular will be getting special treatment, with the 2012 Lexus LFA supercar expected to be the highlight of the city’s Motorexpo at Canary Wharf next week. Also on show will be the CT 200h hybrid hatch, which Motorexpo show goers will get the chance to test drive, as well as the IS 250C convertible. 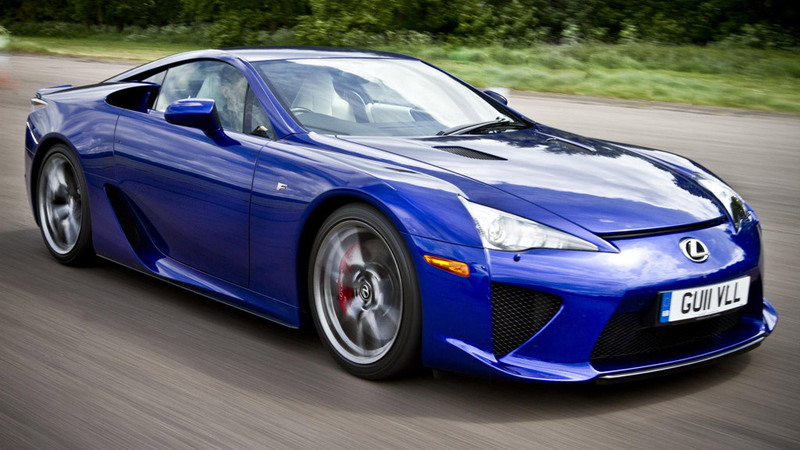 Other events will include the appearance of the RX 450h at the Wimbledon tennis this year, with guests at the illustrious Cannizaro House hotel set to be chauffeured by six of the hybrid crossovers to and from the matches. 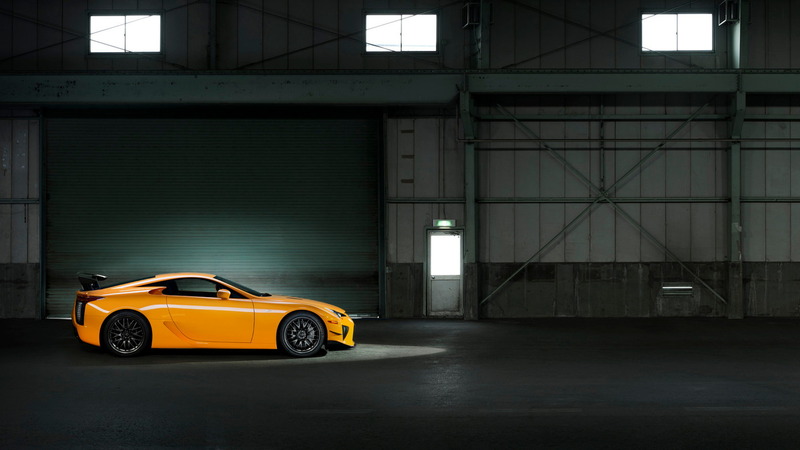 Finally, the LFA will appear once again on the grounds of the Salon Privé later this month alongside the LS 600h luxury hybrid sedan. 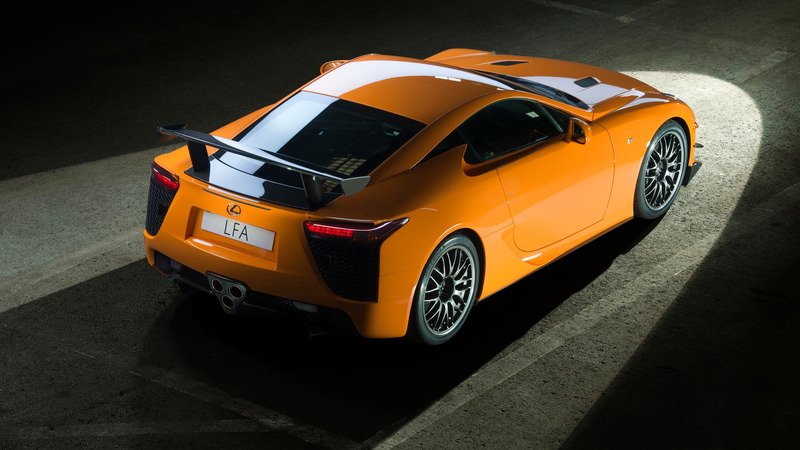 With the release of epic cars like the LFA and a greater presence at social events surrounded by the ultra-style conscious, Lexus is proving that the brand is shedding its conservative luxury image and turning a whole new leaf--one that’s certainly more desirable and exciting.